Zenobia has been available freely on the internet since 1999. The free version is still available, but lacks the new solo rules, the sailing and trading rules and the detailed regional maps. It is illustrated with B&W clip-art. 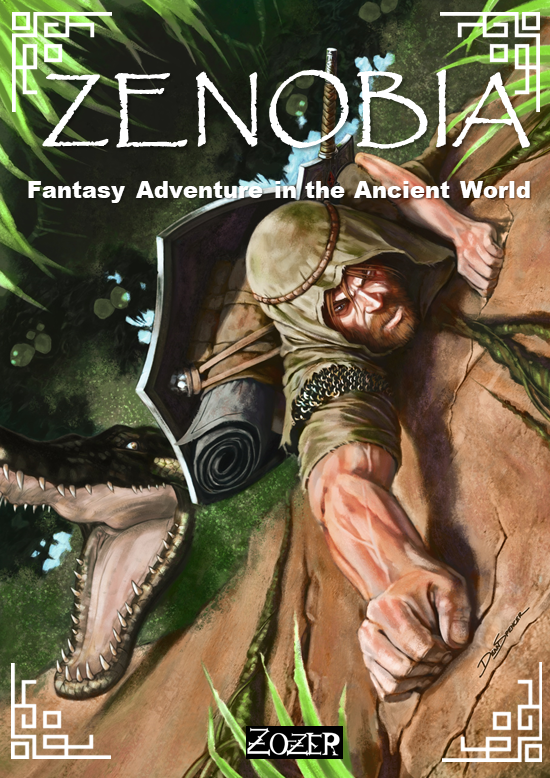 Feel free to download the free version of Zenobia, either as a taster or a game in its own right! An adventure tool-kit - how to build your fantasy scenario. Campaigns - gladiators, sailors, legionaries, mercenaries ... you choose! Mass battle rules - fight the Battle of Gaugamela in 5 minutes! 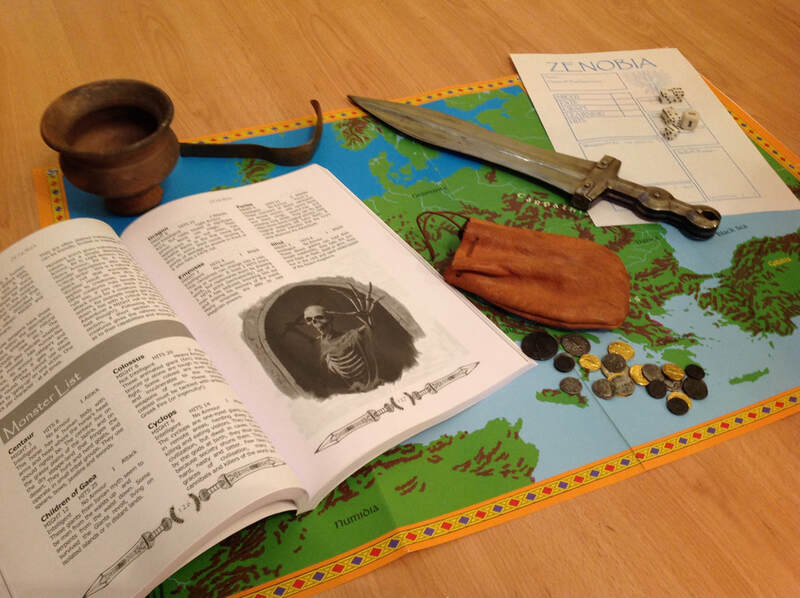 Solo Zenobia - rules to support playing Zenobia campaigns completely on your own. "Zenobia is enthralling and detailled. I can't do it justice here. If you download anything this year. Download Zenobia."